William Sutherland Maxwell played a significant role in the birth of the Bahá’í Community of Canada. 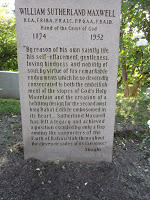 Faithful companion to and supporter of his wife, May Maxwell, the “mother” of the Bahá’í Community of Canada, he had a very successful career as one of Canada’s pre-eminent architects in the early decades of the 20th century. He went on to serve Shoghi Effendi, the Guardian of the Bahá’í Faith and husband of his daughter, Mary Maxwell, at the Bahá’í World Center in the final years of his life. William Sutherland Maxwell was born in Montréal in 1874. He was interested in art and architecture, as was his older brother Edward. 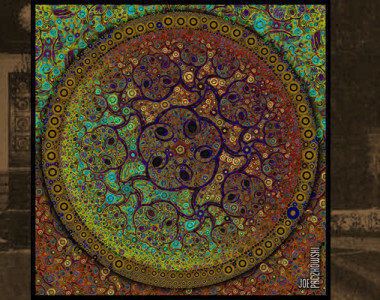 Edward Maxwell graduated as an engineer from McGill University, while William went to Boston at the age of 17, where his extraordinary ability to draw and design soon became apparent. In 1899, he moved to Paris to attend the École des Beaux Arts. 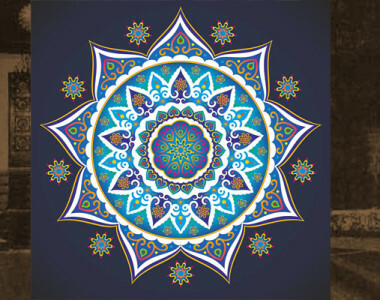 There he was introduced to May Bolles, who was already an active member of the early Bahá’í community of Paris — and who had just returned from a pilgrimage to Haifa, where she had met ‘Abdu’l-Bahá. After a long courtship, May Bolles and William were married in London, England, on May 8, 1902. They moved to Montréal that year, and their home became Canada’s first Bahá’í centre. William and his brother became partners, and the firm of Edward and W.S. Maxwell became the largest architectural firm in the country prior to World War I. Together, they created many Canadian landmarks, including the Legislative Building of the provincial government of Saskatchewan; the Palliser Hotel in Calgary; the central tower of the Chateau Frontenac in Quebec; the Art Gallery, Church of the Messiah, and the Nurses’ Wing of the Royal Victoria Hospital in Montréal; as well as many other public edifices and private homes. William possessed a rare combination of traits: an encyclopedic knowledge of the arts and a creative capacity for bringing new projects to life. His achievements and talents also earned him many honours over the years. He was made a Fellow of the Royal Institute of British Architects; a Fellow and president of the Royal Architectural Institute of Canada; academician and vice-president of the Royal Canadian Academy; president of the Province of Québec Association of Architects; and a founding member of both the “Pen and Pencil Club” and the “Arts Club” of Montréal. In 1937, the course of his life was drastically altered by the marriage of his daughter, Mary Maxwell, to Shoghi Effendi, the Guardian of the Bahá’í Faith. Together with May Maxwell, he toured some of the eastern cities in America to contribute to the development of the Bahá’í Faith. In 1940, upon arriving in Buenos Aires, May Maxwell suffered a fatal heart attack. For William, the following years up to his passing in 1952 may be regarded as a time of spiritual efflorescence. He accepted the loss of his wife with resignation, faith and gratitude for all the happy years of marriage they had shared. After May Maxwell’s passing, Shoghi Effendi invited Sutherland Maxwell, now entirely alone, to come to live in Haifa. 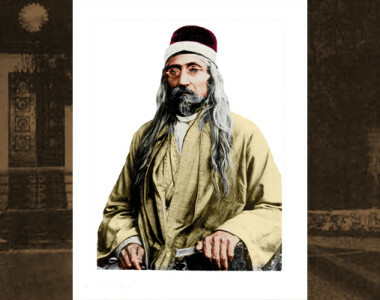 The years William spent in Haifa coincided with some of the hardest of Shoghi Effendi’s life, and William proved to be a tower of spiritual strength. Gradually, Shoghi Effendi referred small building projects to William for his advice: a new flight of stairs, a lamp post, a new entrance. To an architect with over 40 years of experience, this was child’s play. 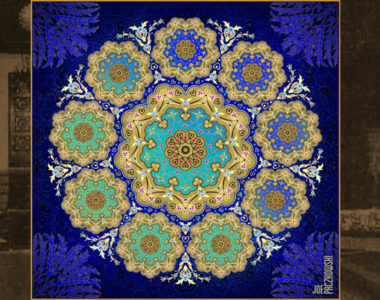 He would make a pen sketch in perspective, colour it, and submit it to Shoghi Effendi to analyze the finished product. Delighted with his talents, Shoghi Effendi asked Sutherland Maxwell to work on a design to complete the Shrine of the Bab. By 1942, William had submitted to Shoghi Effendi the blueprint for a superstructure to the Shrine. It was not an easy task: a square fortress-like stone building, one-storey high, painstakingly erected by ‘Abdu’l-Bahá, was already in place halfway up the steep mountain site. 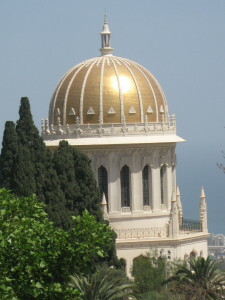 The Shrine of the Báb had to be constructed without destroying or obscuring any part of this existing structure. In addition to assisting with architectural matters, William’s service to Shoghi Effendi included helping with mail, visitors, government contacts and errands, a service that continued for many years. In 1949, his health declined. Sutherland Maxwell’s cherished wish was to visit Montréal again. Arrangements were made for him to spend the summer of 1951 in his home, accompanied by a devoted nurse. He returned to Canada, but his health would not allow him to return to the Holy Land after his visit. That winter, Shoghi Effendi bestowed upon him the distinguished title of “Hand of the Cause of God.” William understood and was deeply touched. He said, “I did not do it all alone; there were so many others who helped.” Such humility was typical of him. 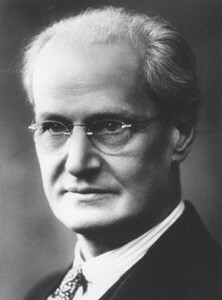 He passed away in the spring of 1952. 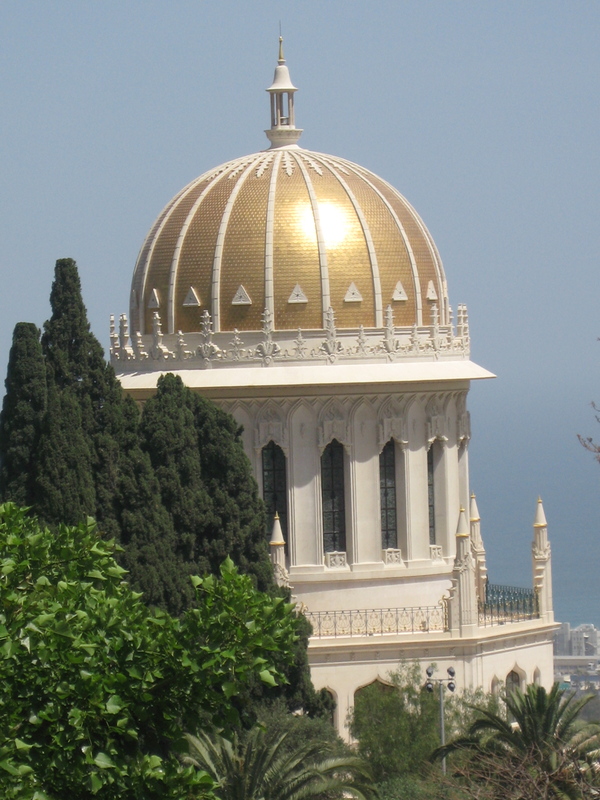 On the slopes of Mount Carmel, the superstructure to the immortal tomb of the Martyr-Prophet of the Bahá’í Faith stands as a testament to William’s abilities and devotion.